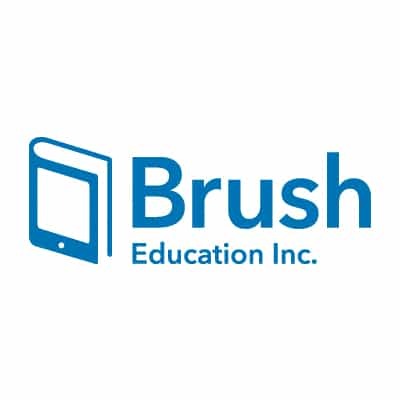 Brush Education Inc. - Ampersand Inc.
Lines > Brush Education Inc.
Headquartered in Edmonton, Alberta, Canada, Brush Education is an independent publisher of books for college, university, and professional audiences. Its publishing program includes medical and health sciences, education, and K9 training. 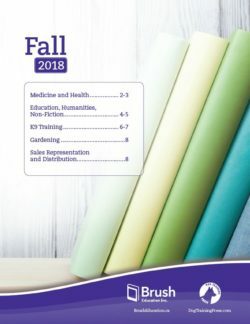 Over its more than three decades of operations, Brush has published more than 100 authors from across Canada, the United States, and Europe. For more information on Brush Education Inc., contact Ampersand.